Wait until you see this beautiful Village town home located in Surf City USA. 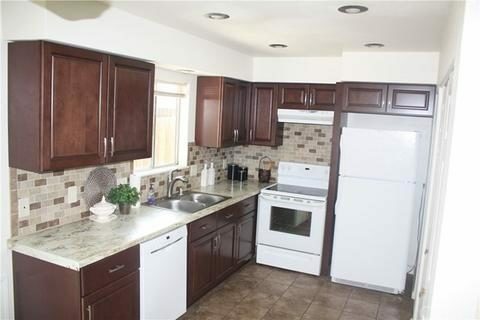 This four bedroom (currently used as a three bedroom) Has ceramic tile floors, a private enclosed yard, a beautifully remodeled kitchen, and remodeled baths. The village town homes amenities include a remodeled clubhouse, children's playground, pool, basket ball, and tennis court. All this and only a short bike ride to the beach. low association and centrally located in Huntington Beach make this a perfect investment property or a great starter home. Seller is willing to put the wall back in to make it the original four bedroom floor plan if the buyer desires that.